I like the opening riff to One Man Army (the song not the album). It isn’t revolutionary in terms of guitar riffing, but the way it kicks off the song reminds me of early thrash metal; energetic and enthusiastic. 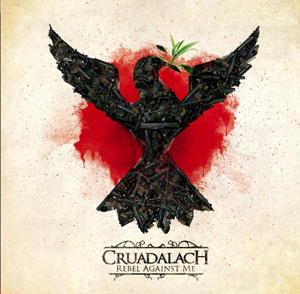 Take away the folk elements from this song and its core is pure speed/thrash metal. 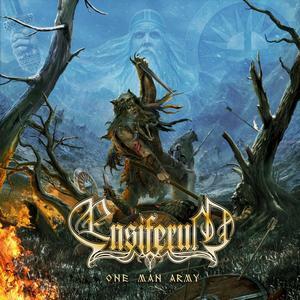 Before you dismiss Ensiferum’s One Man Army (the album) as just another niche folk metal album, think again. 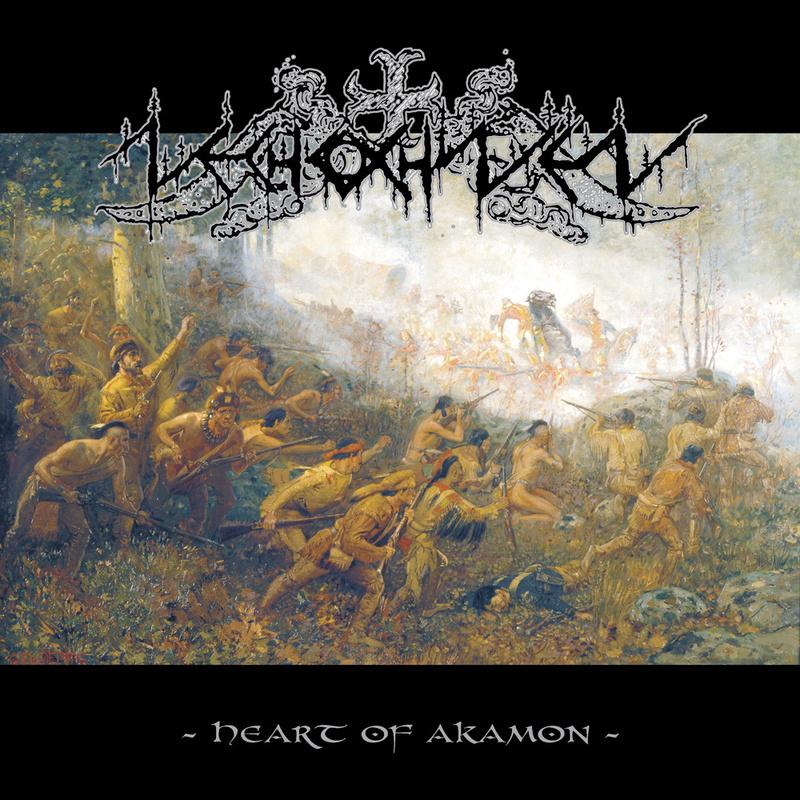 Yes, you will hear all of the fundamentals of a folk metal album, but if you take the time to peel away the layers you’ll hear there is more buried between the swords, spears, and pre-battle hymns than you might expect. And I will say this…the folk parts seem much more tame compared to older albums.